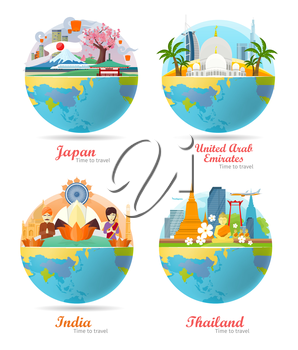 India, Emirates, Thailand, Japan travel posters design with attractions on the background of the globe. Time to travel. Travel composition with famous landmarks. 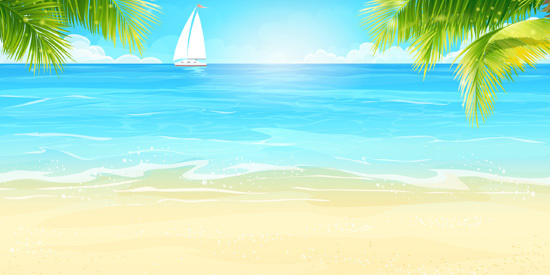 Set of travel poster design in flat.